While Huntington Beach (aka “Surf City, USA”) might not have the same degree of fame as Laguna Beach or Santa Monica, that doesn’t mean you should bypass it on a trip to Southern California. 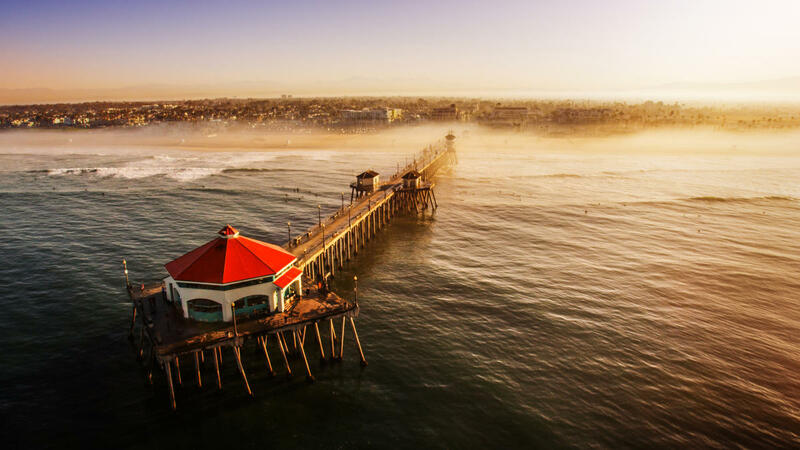 Located in Orange County, Huntington Beach is an incredibly long beach with plenty of fun attractions, restaurants, and shops for tourists. In this article, we’ll go over some of the most popular things to do in Huntington Beach and explain how to get here. First on our list of things to do in Huntington Beach is pretty obvious: visit the beach! Anyone who loves the clichéd “long walks on the beach” better get ready for the dream walk of their lives. Huntington Beach measures an incredible 10 miles in length. In case you were wondering, that makes Huntington Beach the longest beach in all of California. Even more impressive than the beach is the Huntington Beach Pier, which dates back to the early 1900s. Measuring an impressive 1,850 feet in length, this concrete-based pier is one of the longest in the world. There are plenty of opportunities along this beach for surfing and volleyball for anyone who wants to get a bit more active on their Californian vacation. You can also fish for free off of the pier. Whatever you choose to do on this fabulous beach, just be sure you schedule one whole day here. With sunny weather 365 days a year, there’s never a bad time to walk on this fabulous stretch of sand. Luckily for shop-a-holics, it’s very easy to find Huntington Beach’s Downtown area from the beach area: just follow Main Street. As you walk down Main Street you’ll see a plethora of exceptional restaurants, cafés, brand name stores, and quaint souvenir shops. Plus, anyone out there looking for great nightlife opportunities will find plenty of live music venues, clubs, and bars to have an awesome time in Huntington Beach after dark. Huntington Beach’s library is far more than just a place to pick up a few books. This multi-million dollar library has priceless works of American and European art as well as over 100 acres of beautifully maintained gardens. 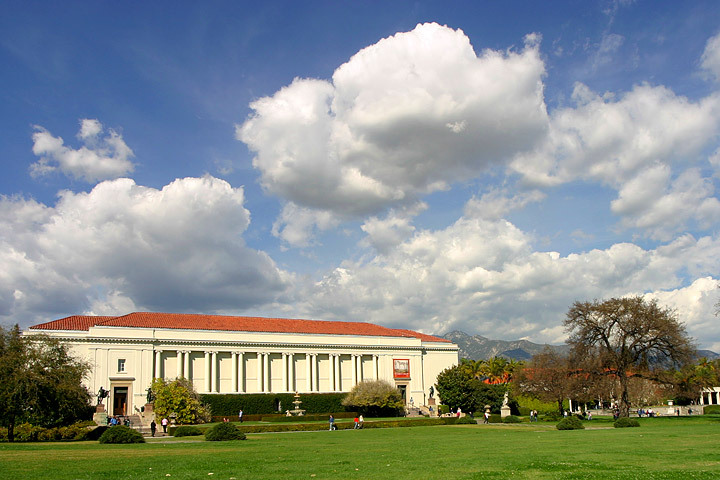 Founded in 1919, the Huntington Library boasts an impressive number of 18th and 19th century British paintings as well as works by French masters like Jean-Baptiste Greuze and Jean-Antoine Watteau. After you’re done exploring the library’s impressive paintings, it’s time to explore the incredible gardens. Huntington Library’s botanical area includes a traditional Chinese Garden, a Japanese Zen garden, a desert garden, and a rose garden, to name a few. A visit to the Huntington Library is definitely one of the best things to do in Huntington Beach for art lovers. The Huntington Library is located at 1151 Oxford Rd, San Marino, which is only a one-hour drive away from Huntington Beach’s center. 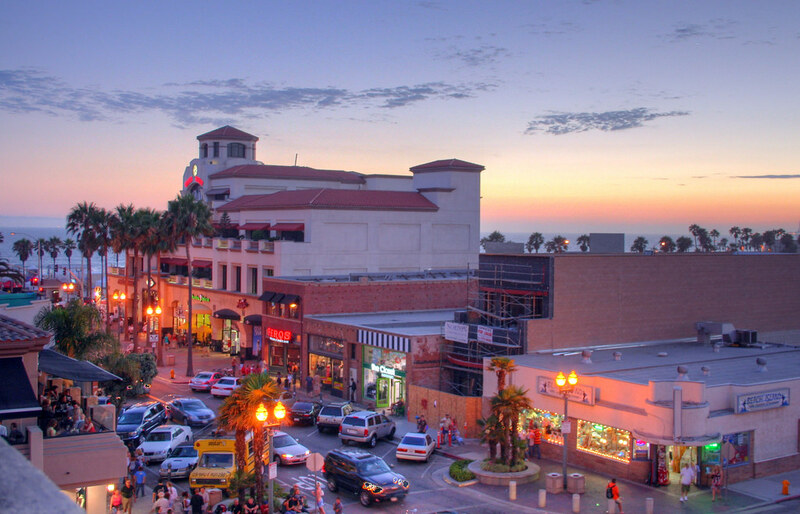 Huntington Beach hosts many major events throughout the year. One of the most popular events in Huntington Beach is the US Open of Surfing at the end of July. Held at the south side of Huntington Beach, this annual competition attracts millions of surfing enthusiasts from around the world. Sports fans can also watch insane skateboarding competitions and BMX riders during this Vans-sponsored festival. Another wonderful festival on Huntington Beach annually is Beachcruiser Meet Classic Car Show. Usually held in March, this vintage car show is a super opportunity for photo ops with friends and family. A few other festivals you might want to look into include the Fourth of July parade and fireworks, the Duck-a-Thon, and Civil War Days. Are any nature lovers or bird watchers reading this? If so, then a trip to the Bolsa Chica Ecological Reserve needs to be on your list of things to do in Huntington Beach. 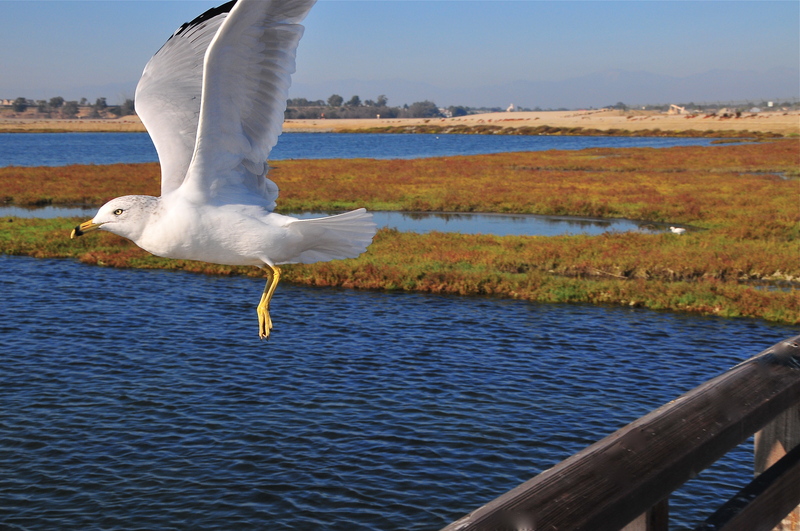 The Bolsa Chica Ecological Reserve was created on Huntington Beach’s shore to protect many endangered species. Bolsa Chica is especially important for migratory birds, but it also contains around 80 species of fish as well as numerous reptiles and mammals. A few local favorites include the California ground squirrel, the black-tailed jackrabbit, and the great blue heron. The staff working for this conservancy love to take guests around, so be sure to schedule a walking tour in advance. As of today, Bolsa Chica is one of the largest untouched natural reserves in the USA. You can find the Bolsa Chica Ecological Reserve at 18000 Pacific Coast Highway. As mentioned above, you’ll find most of the best restaurants in Huntington Beach on Main Street. Although this city specializes in cheap beach grub, there are also plenty of classy restaurants you can try out. People into fine dining should keep these highly praised restaurants in mind when visiting Huntington Beach: Watertable, the Cannery, and Captain Jack’s Restaurant. Foodies who want to enjoy a few cheap eats on the beach should take a peek at these local favorites: Sugar Shack Café, Woody’s Diner, and TK Burgers. Now that you know all the phenomenal things to do in Huntington Beach, it’s time to learn how to get here. For people flying into California, you’ll most likely land in Los Angeles International Airport (LAX). However, it’s far easier to drive to Huntington Beach from smaller airports like John Wayne Airport (SNA) or Long Beach Airport (LGB). It’s about a 30-minute drive from either SNA or LGB to Huntington Beach. By contrast, it will take you at least an hour to drive from LAX to Huntington Beach on a good traffic day. To drive from LAX to Huntington Beach, you have to get onto I-405 South towards Center Avenue. Follow this highway for about 30 miles until you reach Exit 16. You should see plenty of signs for Huntington Beach. Although this isn’t a complicated drive, it’s a bit aggravating if you get caught in LA’s notorious traffic jams. Huntington Beach doesn’t often make it onto top ten lists of Southern California beaches, but it certainly should be. Here you’ll enjoy all the glorious weather Southern Cali is famous for on an extremely spacious beach. Plus, there are tons of wonderful local shops and restaurants to keep anyone happy throughout their trip. Hopefully this list of things to do in Huntington Beach helped pique your interest in this wonderful tourist city.